#5 in the Boundary series universe, and sequel to Castaway Planet, by New York Times multiple best-selling author Eric Flint and veteran science fiction and fantasy author Ryk E. Spoor. Sergeant Samuel Morgan Campbell had been in plenty of tight spots before, but nothing like this. It had happened in a few terrifying seconds: the starship he and his crew travelled on, the Outward Initiative, shattered to pieces before their eyes and disappeared, leaving them stranded in the endless night of deep space on Lifeboat LS-88—all systems dead, light-years from any known colony. 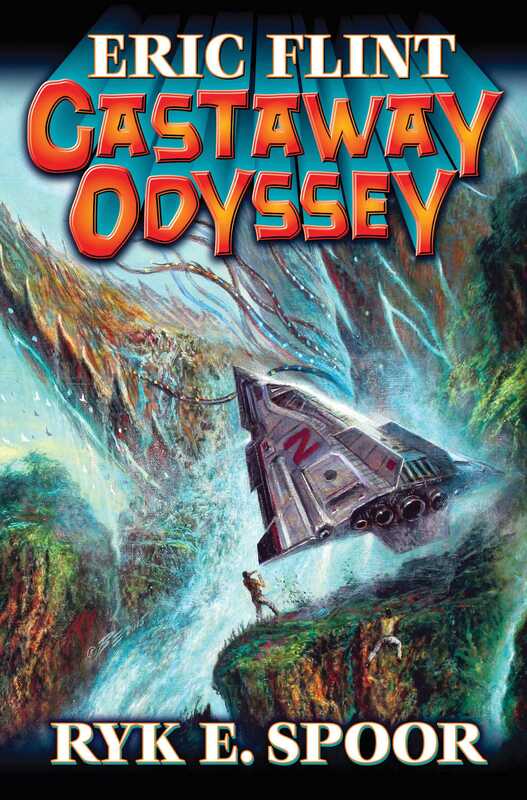 Somehow, Sergeant Campbell and his crew of half-trained children—ranging from freshly graduated Xander Bird down to eight-year-old Francisco—have to repair systems with no tools, navigate with no computers, and—if they could find a planet they could live on—land a shuttle whose controls were more than half-destroyed.